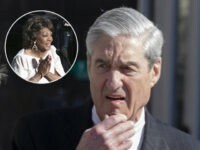 Bush published her piece on Sunday, Father’s Day, in the Washington Post, a far-left, anti-Trump publication that spreads fake news. “I live in a border state. I appreciate the need to enforce and protect our international boundaries, but this zero-tolerance policy is cruel. It is immoral. And it breaks my heart,” she writes. Bush also wrote about the “trauma” these children could face. Bush closed her piece by calling for “a kinder, more compassionate and more moral answer to this current crisis,” but did not offer any solutions. For reasons only she can explain, Bush failed to mention the “trauma” inflicted on these minor children during the arduous and dangerous trek across the border. Nor did she mention the fact that, in many cases, these children are not part of a “family unit,” but rather strangers to the adults they cross the border with, adults who pretend to be parents in the hope America will “catch and release” them into the country — because catching and releasing them is the only way to keep these families together. Naturally, once we “catch and release” illegal immigrants, they are never seen again. They live in America illegally, which, at best, results in lost jobs and lower wages for those American citizens among the already ravaged working class. What’s more, Bush said nothing about the fact that her unstated but still obvious call to “catch and release” illegal aliens would only further incentivize even more minor children being forced to risk that dangerous journey across the border. Sadly, the trauma too many experience during this experience is sexual abuse. A good faith search failed to find anything spoken or written by Laura Bush in support of American citizens separated from their children when they break the law, or when they are permanently separated from a child after an illegal immigrant who benefited from “catch and release” kills their child. 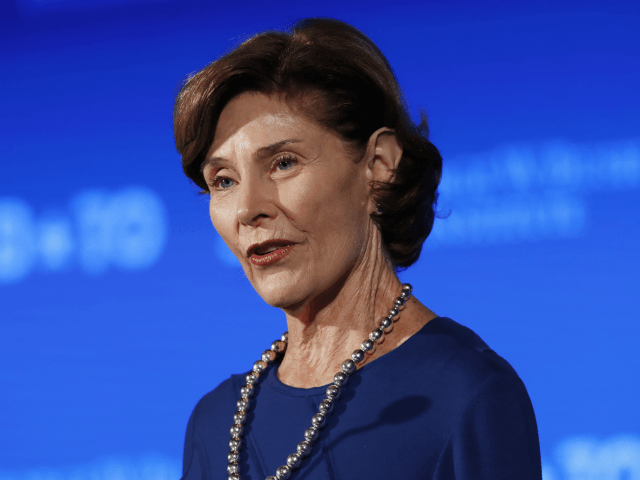 A good faith search also failed to find a single example of Laura Bush criticizing former President Barack Obama when he separated illegal alien families.